You may know them best as hunky Derek Hale, shy and brilliant Remus Lupin or Jacob Black, one third of pop culture’s most (in)famous love triangle. They may be called shifters, or weres, or lycans. I’m talking about America’s second favorite mythical hunk: the werewolf. 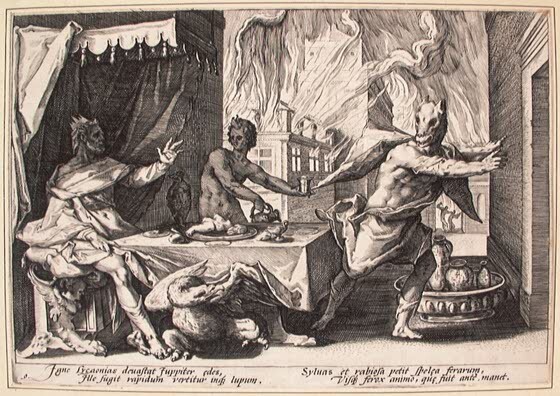 Stories of men turning into wolves go back as far as Ancient Greece. Lycaon, a king of Arcadia, was said to have sacrificed his child to Zeus. Displeased at this human offering, Zeus turned Lycaon into a wolf. It was also said that when men made sacrifices to the same statue of Zeus, they would be turned into wolves for nine years, and if by the ninth year they had not eaten human flesh, he would be turned back into a man . Stories of men turning into wolves, whether permanently or at certain time periods, have grown only more popular since the Greeks. Werewolf legends were most common in Europe, where wolves were both prevalent in feared. By contrast, there are few tales of werewolves in Japan, where wolves were worshipped, notfeared (Japanese folktales feature werefoxes, who are tricksters rather than monsters) . Moral of the story- don’t piss off Zeus! As with any mythological and magical creature, it is incredibly tempting to look for some kind of scientific explanation for their creation. While there is no consensus as to exactly what may have inspired tales of werewolves, there are several intriguing possibilities to consider. Here are four of my favorites for you to consider this Halloween. Sometimes called “werewolf syndrome”, hypertrichosis is a genetic disorder most characterized by excessive hair growth all over the body . Documentation of this syndrome goes back to the 16th century, as seen in a painting Petrus Gonsalvus and his family that is found in Ambras castle in Scotland (hence the alternate name “Ambras syndrome”). While those with hypertrichosis were often seen travelling with side shows and circuses, there are no recorded cases of anyone with the condition having been accused of being a werewolf. It is also extremely rare and tends to run in families, rather than appearing randomly, reducing the likelihood that hypertrichosis is the main source of the werewolf legends. Modern sufferers of hypertrichosis can manage the disorder with laser treatments to at least temporarily reduce hair growth . 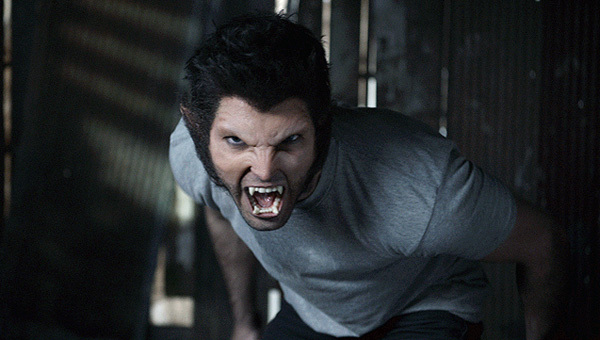 Lycanthropy is a psychological condition in which a person believes that he has been transformed into an animal. It usually occurs in those who already have schizophrenia or another disorder with psychosis. It can also appear after excessive drug use, as in the case of a man who had taken large amounts of ecstasy and came to believe he was a chicken . Though many of those suffering from lycanthropy imagine themselves as wolves, patients have thought themselves to be anything from a horse to a bee . Historically, wolves and dogs are more common in Western cases, whereas those patients in Asia and Africa report turning into hyenas, sharks, crocodiles and tigers. The porhphyrias are a series of disorders caused by the dysfunction of one of the genes needed to create heme, a critical compound of hemoglobin . One of the most severe types, congenital porphyria, causes sensitivity to light, red urine, a brown pigmentation of the skin, lesions that grow on the skin and sometimes sprout hair, and a nervous disposition . 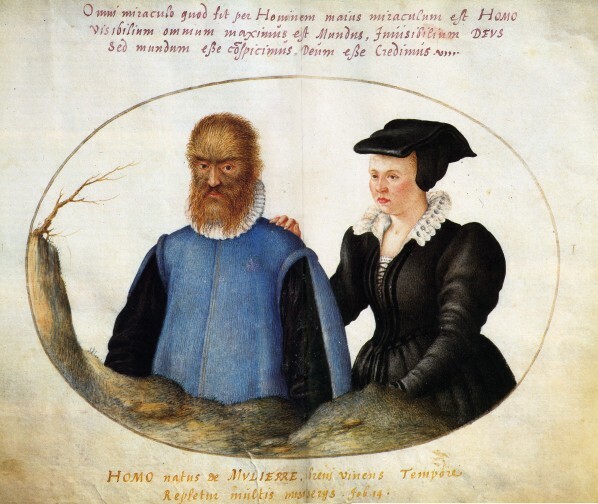 It has been suggested that, given that these symptoms match onto early descriptions of the werewolf, cases of porphyria in an early medieval family could have helped give rise to stories of hairy, angry men prowling the night. 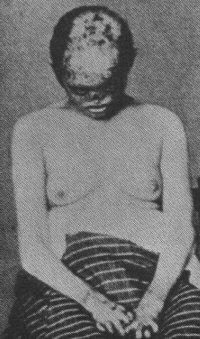 A woman with advanced porphyria- yikes! Rabies is one of the most terrifying of all the illnesses that humans can catch. While early intervention with a vaccine is highly effective, very little can be done to save the patient once serious symptoms appear. These symptoms include delirium, hallucinations, aggressive behavior and animal-like noises. The fact that rabies is spread through animal bites and that humans suffering from rabies appear animalistic makes it a natural contender as one of the inspirations for werewolves . Today, rabies is still incredibly dangerous, but neuroscientists have been able to use the properties that make rabies so deadly to advance science. The rabies virus specifically targets the peripheral nervous system, climbing backwards up neurons until the virus reaches the brain . 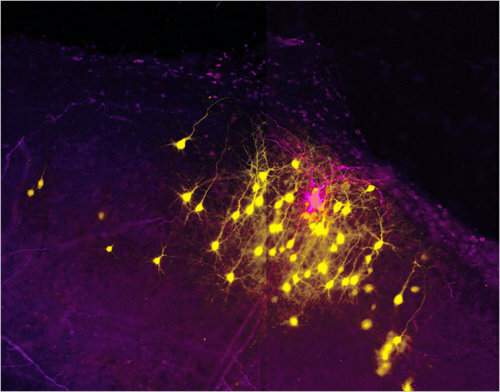 The rabies virus’ ability to travel from neuron to neuron has been harnessed and used to trace connections between neurons, deliver genes that can alter the neurons function, and label neurons . While rabies may be a killer, it has also helped us gain more knowledge about the brain it attacks. It may sound like an easy way out, but no one really knows. Trying to track down the exact diagnoses that inspired the legends may seem like an exercise in futility, but there’s something more to it. For centuries, humans have tried to make sense of the world around them by telling stories, taking strange clusters of symptoms and turning them into tales of men turning into beasts by the light of the moon. Today, we try and re-tell these stories through the lens of science, spinning our own tall tales of genes misplaced and brains gone rogue. 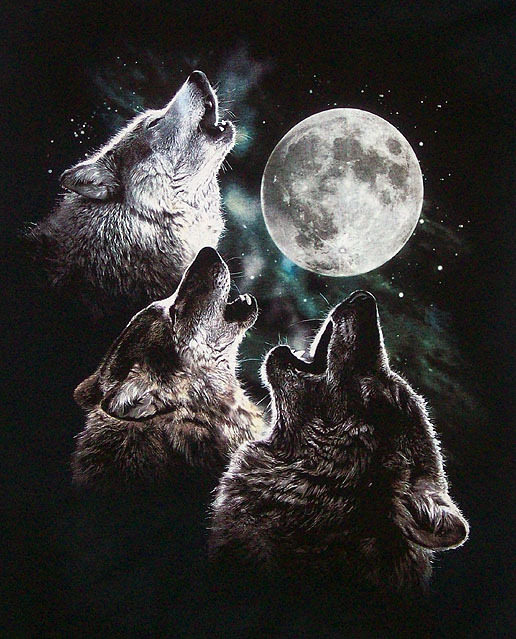 Maybe be wary of people wearing this shirt on the full moon, yeah? Derek Hale is from Teen Wolf, Remus Lupin is from the Harry Potter series, and Jacob Black is from the Twilight series. 1. Pausinias with translation by J.G. Frazer, Description of Greece. MacMillan and Co Publishers, London 1898. 4. Bill Wasik and Monica Murphy, Rabid: A Cultural History of the World’s most Siabolical Virus. Viking Penguin, New York City 2012.